Recommended new releases from Elvis Costello, Adrianne Lenker (Big Thief), Portland R&B legend Ural Thomas, and more. 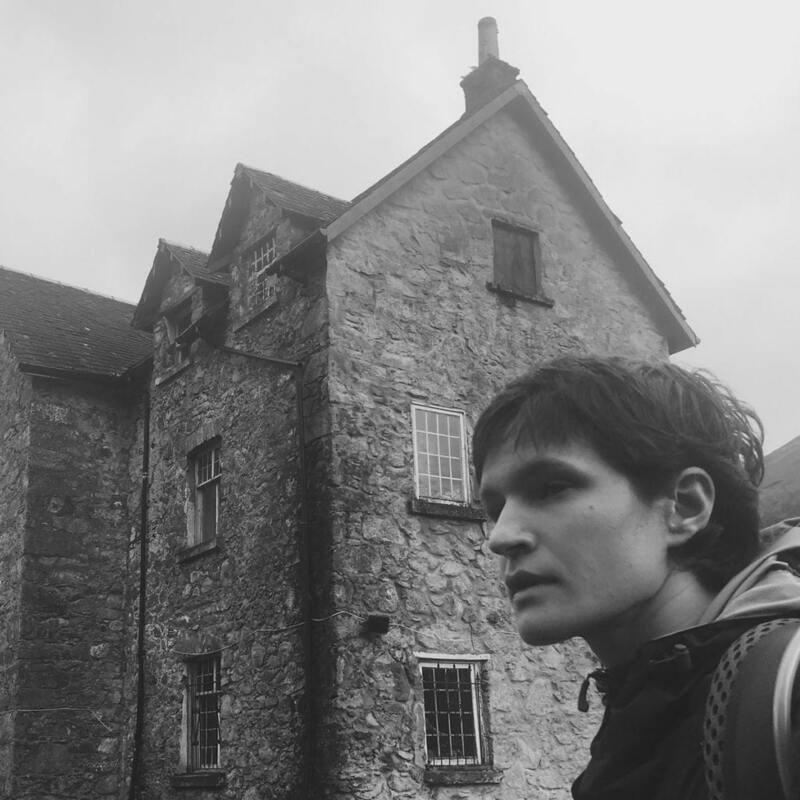 Somewhere between Jean Ritchie’s mountainside warble and Nick Drake’s hushed fragility sits Adrianne Lenker’s solo album abysskiss. Best known for leading the Brooklyn based indie band Big Thief, Lenker translates their dreamy idiosyncrasies into a beautiful and sparse album that plays like narrative confessions and musical vignettes where characters, waiting, longing, reaching, enter quietly and disappear into mists. This is not an old-time album. It is firmly centered in the now of sound and space. Yet the Jean Ritchie comparison seems apt. There’s a toughness to the mountain singer’s love songs. Beyond the quickening pulse of romance always remains the simple reality that we’re seasonal creatures, we’re born, we grow, we die. That expression is at the heart of abysskiss; love renewed and extinguished in a bitter sweetness of mystical gyre of life. Sometimes when a musician turns a back to the industry it’s not a rebuke of the music or the fans, but a return to the heart of the groove. That’s just what soul singer Ural Thomas did after performing many shows at the famed Apollo Theater and sharing a stage with Otis Redding, James Brown, and Stevie Wonder. 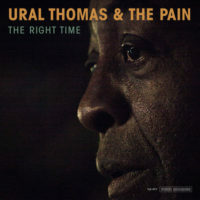 After returning home to Portland, OR., Thomas set up a regular jam session at his home and now, so many years later, a lifetime of perfected chops and deep soul can be heard on his new record The Right Time. Thomas, who is 78, still has an electric voice that ranges from the sweetest falsetto to an anguished growl. Backing him up we hear something of a super group with members of The Pain coming from The Decemberists, Cherry Poppin’ Daddies, and Blitzen Trapper. The whole things comes together as perhaps the best tradition R&B album of the year – don’t miss it. 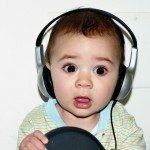 One of the best tricks a musician can master is making a non-traditional album using all the pieces of a traditional genre. Carson McHone, still in her mid-twenties, has done just that on her latest album Carousel. She’s an Austin native and already a long time staple of the local music scene there. Hopefully, this album pushes her beyond the city stages and into wider recognition. Drop the needle on this and you’ll hear the fiddles and steel guitar, the rhythms honed by dance floor couples, and songs of heartbreak. You’ll hear the bittersweet irony of the well-written country lyric and most of all McHone’s dusty, melodic drawl as she pulls and snaps the songs – not to mention our emotions – like they’re made of elastic. Perhaps they are.Carousel is one of the best country albums of the year. What the world needs now is a little Healing Tide. That is to say, we need exactly what Tanya and Michael Trotter are doing as The War & Treaty. Ridiculously, deliriously positive this is radical love as music. 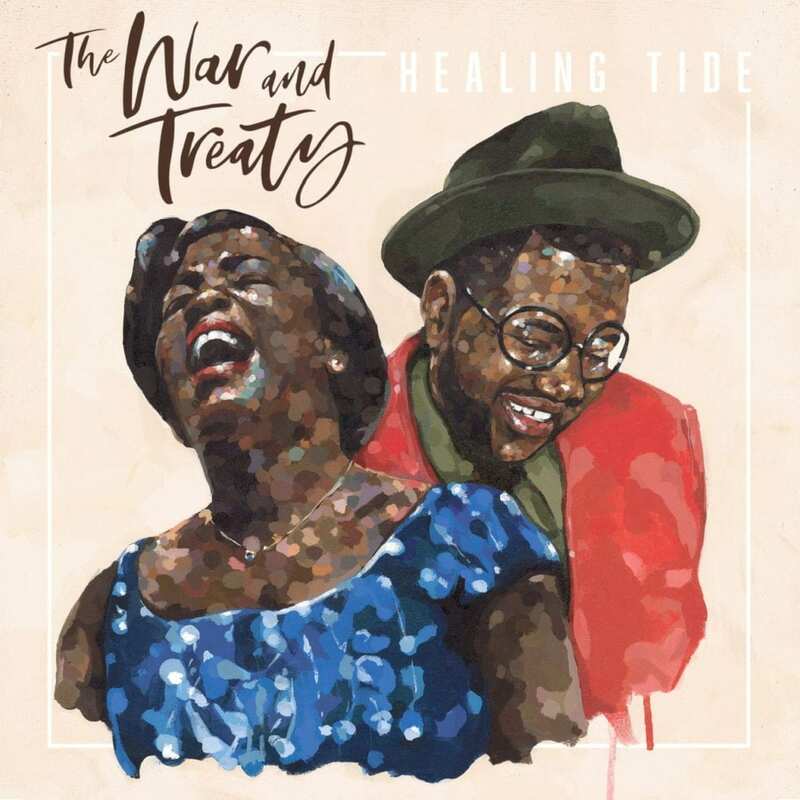 The album kicks off with a sparse shouter called “Love Like There’s No Tomorrow” with simply the biggest voices possible and the steady tap of a tambourine. First thought was, wow, you do not want to follow this band. Second thought, as the album segues into the title cut, is, well, lost and forgotten in the glorious noise these two people make together. Warning: The War & Treaty are shiver inducing. Wait, no, not warning. Recommendation: go get yourself a good shiver. At 64 and with over thirty albums made Elvis Costello has, for reasons of his own, decided to not sit upon his accolades and pile of awards, to not stoop to the burden of his fame and reputation, and instead make a very good album. Too often an artist like Costello – in fact sometimes this has been Costello – makes a new album that is listened to as duty and then Get Happy or My Aim Is True is pulled out to gratify the growing itch. 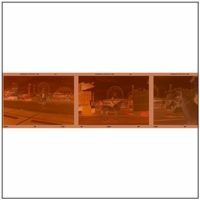 Look Now instead is an album to hear again, lyrics and melodies dropping into new memory grooves. The album is largely an upbeat pop affair, rich in sound and pound – “Burnt Sugar Is So Bitter,” co-written with Carole King is a stand out. Two new collaborations with Burt Bacharach place themselves sweetly into the fray. 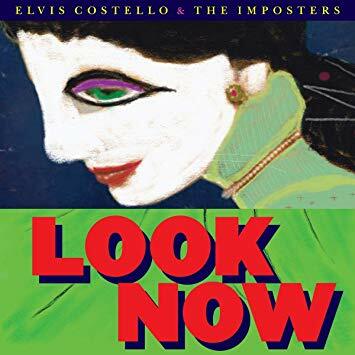 As a whole the album is a soulful revisiting to Costello’s wheelhouse of the restless and disaffected, the still alienated-after-all-these-years crowd, but just like those classic albums, this one makes the estranged feel a less lonesome.